Stoke simply haven't been able to build on that big win over Leeds a few weeks ago. Since then Nathan Jones has seen his side beaten comfortably twice by Preston and Hull and they haven't managed to score either. West Brom suffered a bit of a blow against Middlesbrough last week and again in the FA Cup on Wednesday, but Darren Moore is an upbeat boss and his side generally responds pretty well to setbacks. I fancy them to go up to the Potteries and sneak all three points. It is incredible to think that when these two sides met at Carrow Road just under a year ago they were dead level on points in the Championship table and Norwich had to score late on just to nick a draw. A lot has changed since then and it is looking more and more every week like there will be two divisions separating these big rivals next season. It's tough to see what is happening to Ipswich, but it is hard to see past this being a comfortable home win. Middlesbrough look like they are right back on track now after a bit of a wobble, and it was a massive win for them at West Brom last week. Incredibly it was also the first time they have scored three in a league game since August! 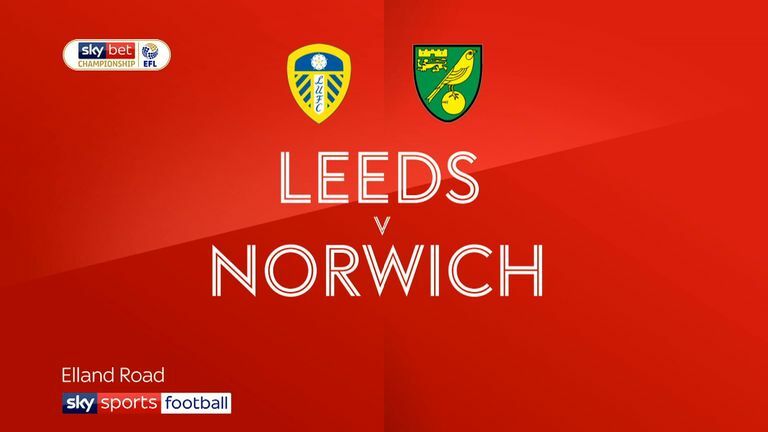 Leeds were given an absolute hiding by Norwich and it is up to Marcelo Bielsa to make sure his side haven't been dwelling on that result. I'll back them to bounce back at the Riverside. It all seemed to be going so smoothly for Blackburn. They had won four in a row and looked well on course for a fifth with a two-goal lead at Brentford last Saturday, but then it all fell apart quite dramatically! Bristol City, meanwhile, have now won five on the spin and have nicked Derby's spot in the play-offs. We know Lee Johnson's side can go on streaks of wins and losses, but right now they look unstoppable. Away win for me. This is a massive game for Rotherham. They won't have many better opportunities between now and the end of the season to claim a win at home. 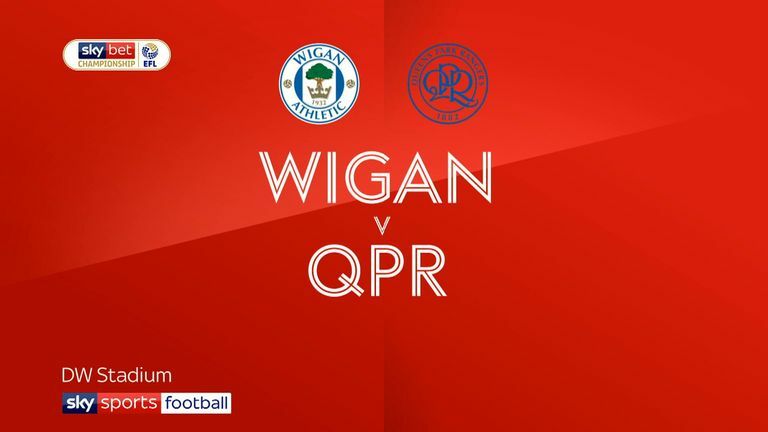 We all know about Wigan's dreadful away form. They are the sixth best team in the Championship at home and the third worst on the road. I'll back Rotherham here. It is well and truly Plymouth's time of the season again! They looked dead and buried at the end of 2018 but five wins in the last six have lifted them four points clear of danger. Portsmouth are on a bad run. Four games without a win has seen them drop from a top spot they occupied for four months to outside of the top two. This is a draw for me. Morecambe looked for a period like this might be a more comfortable season, but a run of poor results has seen Jim Bentley's side slip back down towards the relegation places. 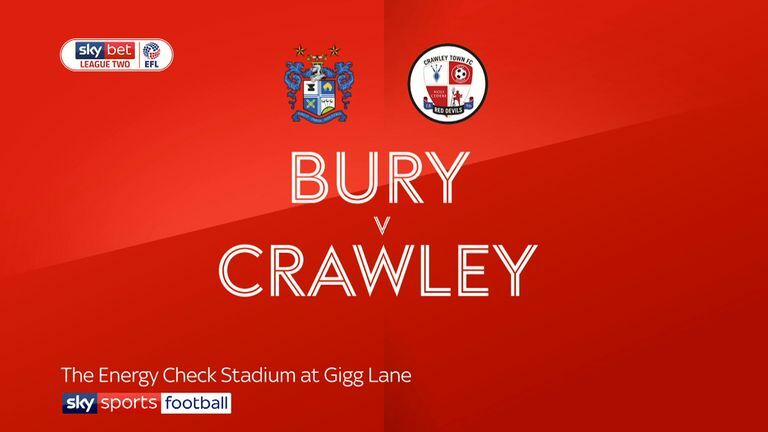 They could find themselves in the bottom two if they are beaten by Bury, who have drawn their last two but still look in good nick as they push for automatic promotion. They have enough quality to cruise this one.